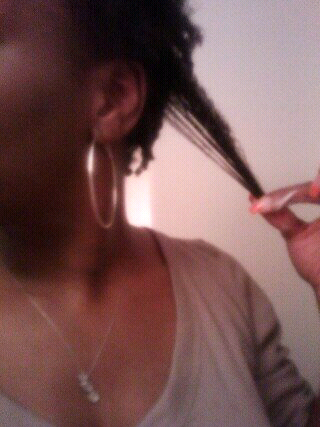 April 28th marks my 9th month being natural. 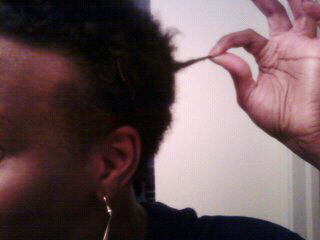 During this journey I tried to blow dry my hair once (7th month) and it was a hair disaster. So I knew that heat was not for me. So that was the first & last time I will use heat for a while. I've learned a lot and used many products. I've learned that Curls products work great on my hair! Praise God. Well, all I can say is... I love my hair. The 2nd pic was 2months after my big chop, or 2 months natural. The 1st pic is current.